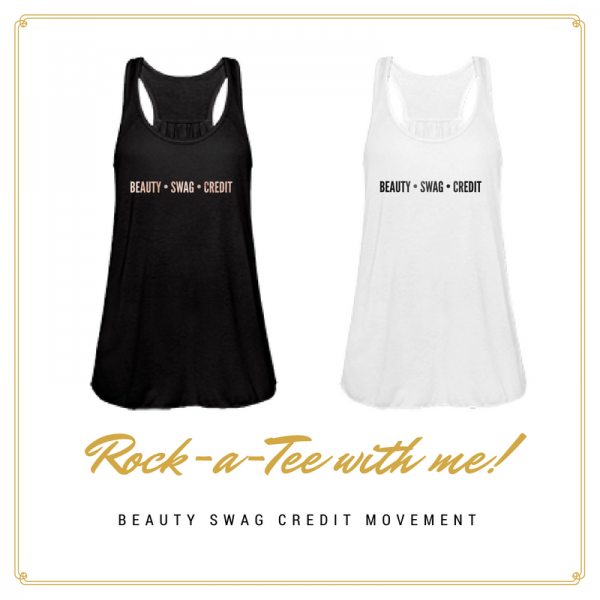 Rock a Tee with the Credit Goddess. Swag it out! The beauty is within you, your swag is confidence and credit is your foundation for building wealth. Good Credit is a Lifestyle! Live it!